In the last hour, the American singer Ariana Grande, who was performing at the Manchester Arena on the night of the bomb attack, has said she will perform for a benefit concert in the city to raise money for the attack victims. No date has yet been set. Tonight thousands have attended a vigil in Lancashire for two of those killed. 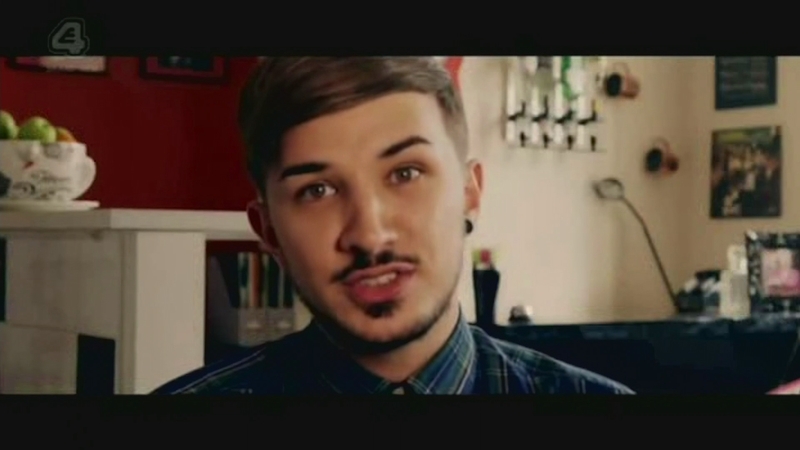 And earlier there were tributes from the family of 29 year old Martyn Hett. His mother said “he was an icon”.